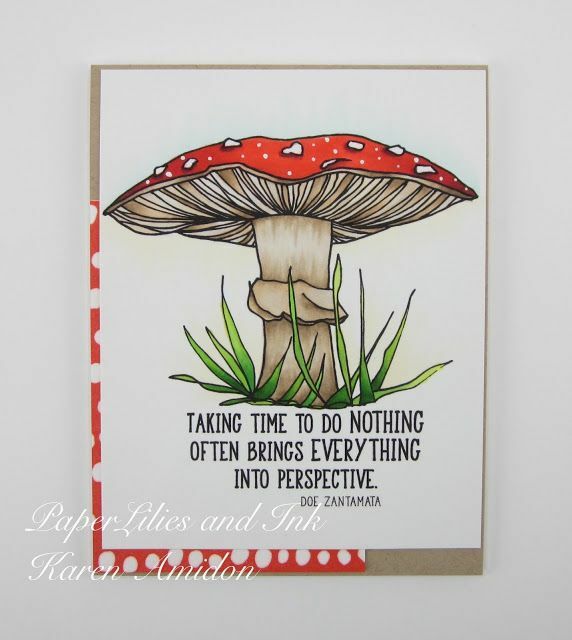 IMPRESSION OBSESSION DT THURSDAY on MONDAY!! 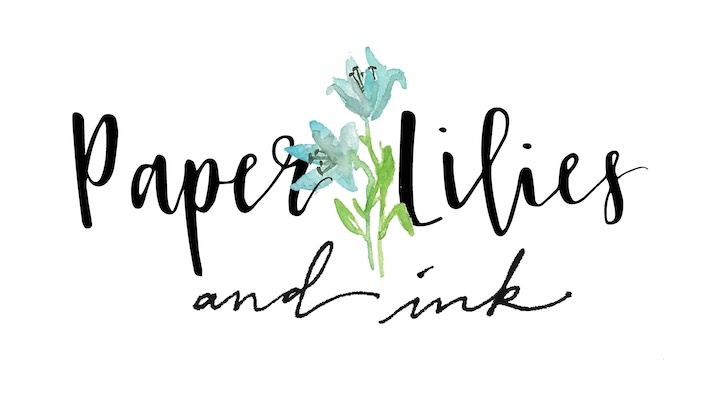 PaperLilies and Ink: IMPRESSION OBSESSION DT THURSDAY on MONDAY! Oh what fun it is! 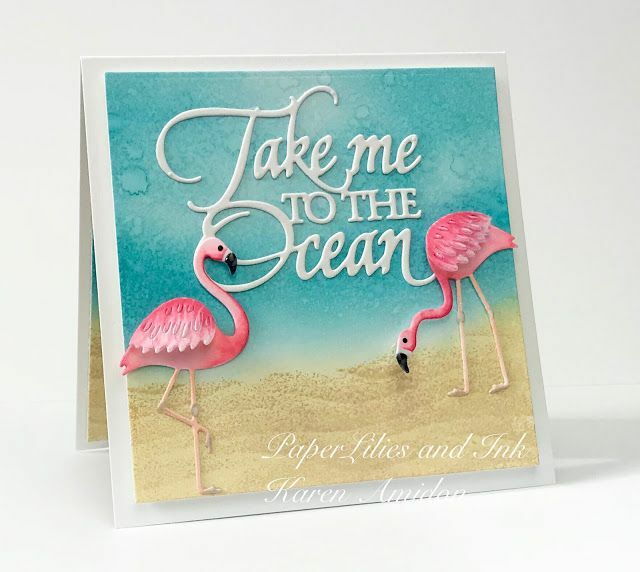 Impression Obsession recently released several stamps and dies that made this box so much fun and easy to design. 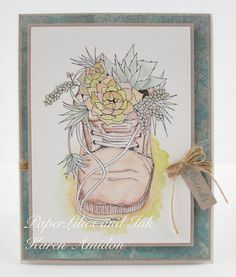 PaperLilies and Ink: Impression Obsession-he Tree Square stamp is by Gail Green. 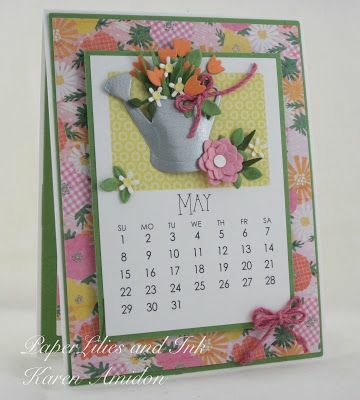 I have stamped in Versafine the lavender silhouette that is from IO's Twinchies 1 Cling Set. 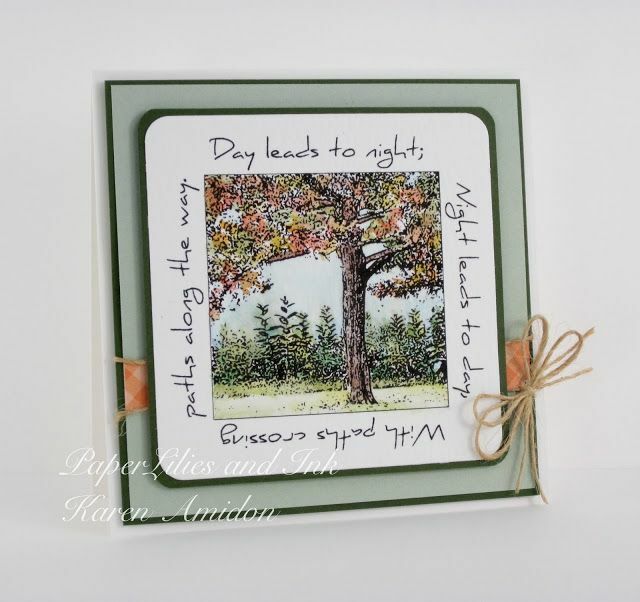 "Spread your Wings" stamped on the chalkboard was framed using the new All-in-One Frames-Rectangles 2. 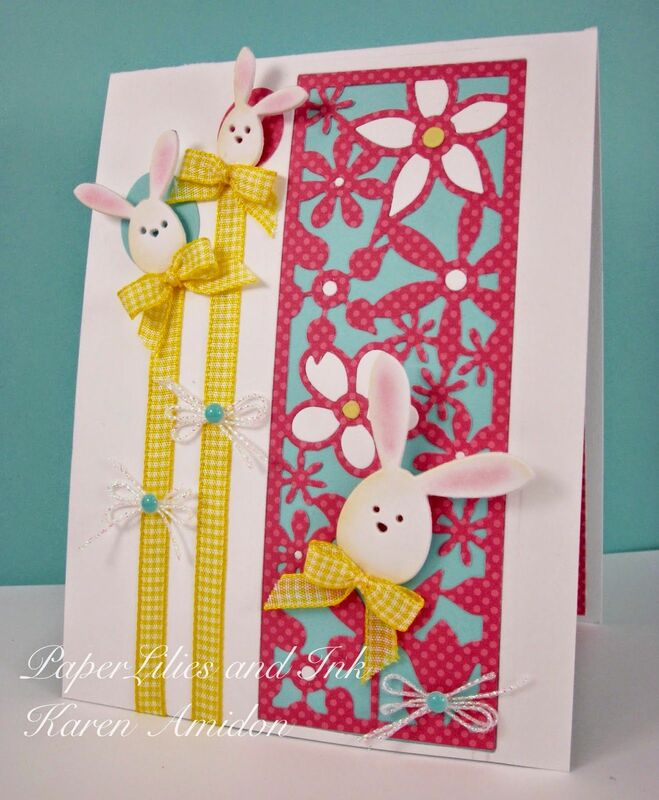 The butterfly pattern on the paper was repeated by using the Grunge Butterfly stamp. 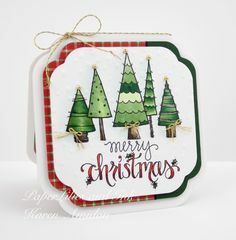 Once again I stamped with white ink which faintly shows the image. 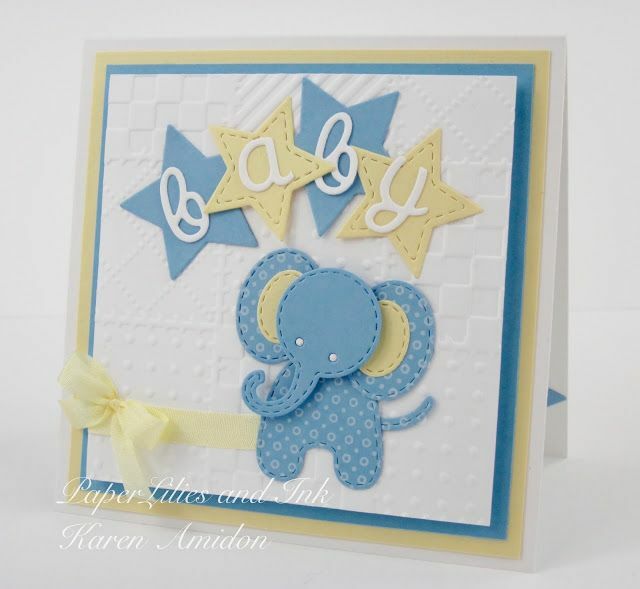 It has always a challenge for me to photograph sparkles and shine...this card is full of just that! IMPRESSION OBSESSION FALL DIE HOP! Joanne Fink, one of the artists with IO, has designed a fun cling set full of "beachy" stuff! On the Faith card, the Grunge Cross and Cross Single images were stamped with a white ink. 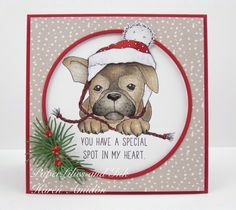 Impression Obsession DT Challenge: Oh My Stars! 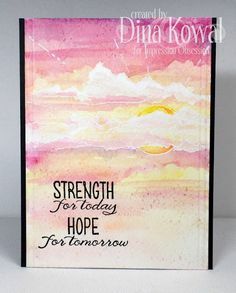 Impression Obsession has a team of wonderful artist that create these images that we are so lucky to work with. 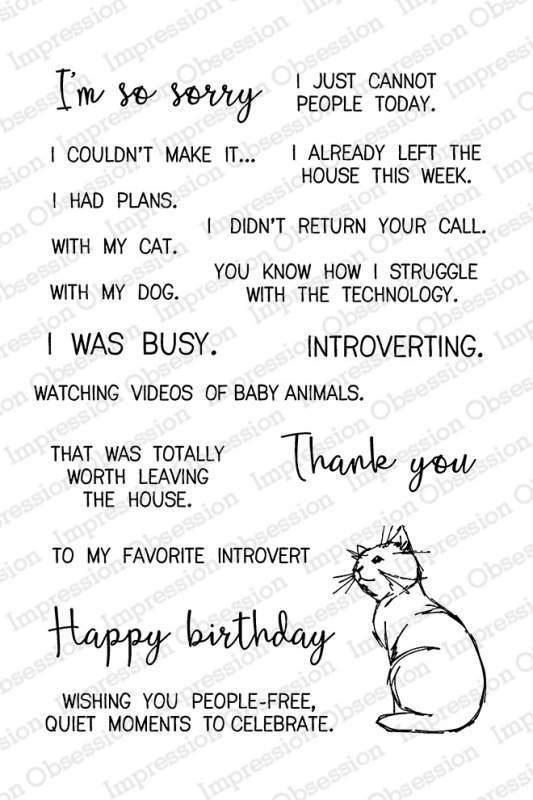 A look at the image before cutting! ... printed with ColorBox pigment ink. 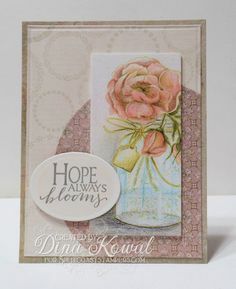 The circles are one of Seth Apter's new stamps, which as always are really great for background textures. 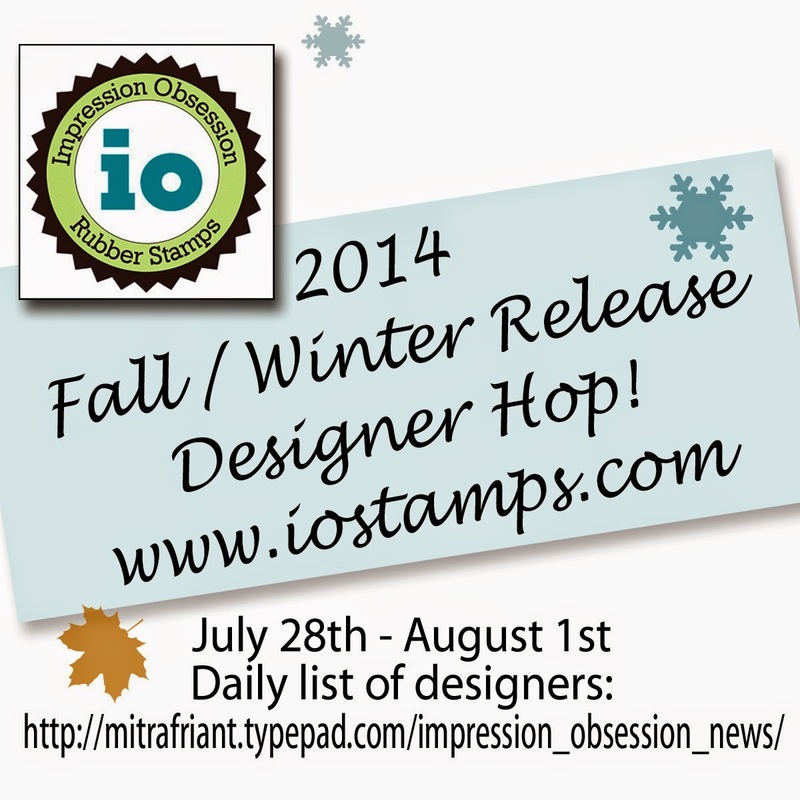 PaperLilies and Ink: IMPRESSION OBSESSION FALL / WINTER DIE RELEASE CELEBRATION! Baxter Bunbun looks a little surprised that he got caught in the Farm Fresh Basket that is full of carrots! 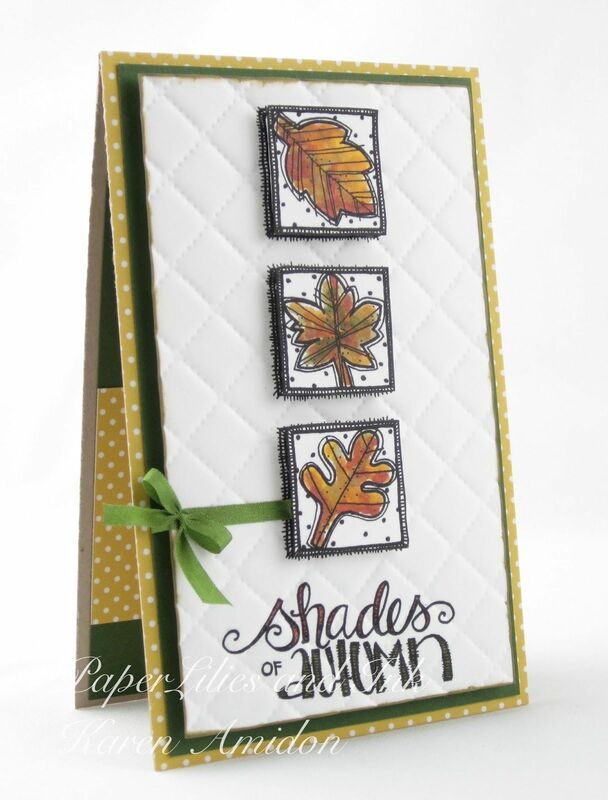 Love the new frame dies! They make for a quick and easy shaker card. I added the hillside using one of the Landscape Layers. It's hard to believe that the March is already half gone and St.Patty's is 2 days away! IMPRESSION OBSESSION SUMMER RELEASE HOP! 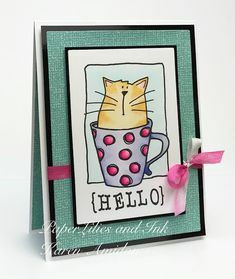 I love this little guy - I'm thinking he needs a little redesign so he can "hang out" in more places. What do you think? 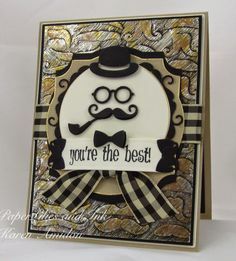 With graduation right around the corner, IO has wonderful stamps and dies to help make the perfect grad card. 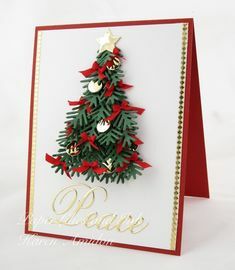 This card is easy and quick to make. 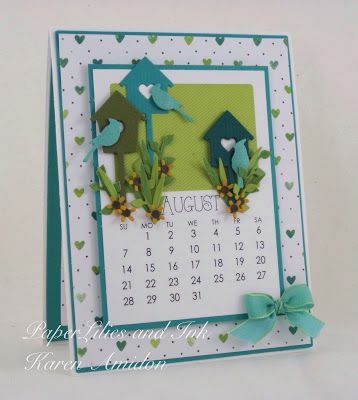 IMPRESSION OBSESSION SUMMER DIE BLOG HOP! For the 3rd card I have stamped the Single Cross image again along with Accept What It Is. 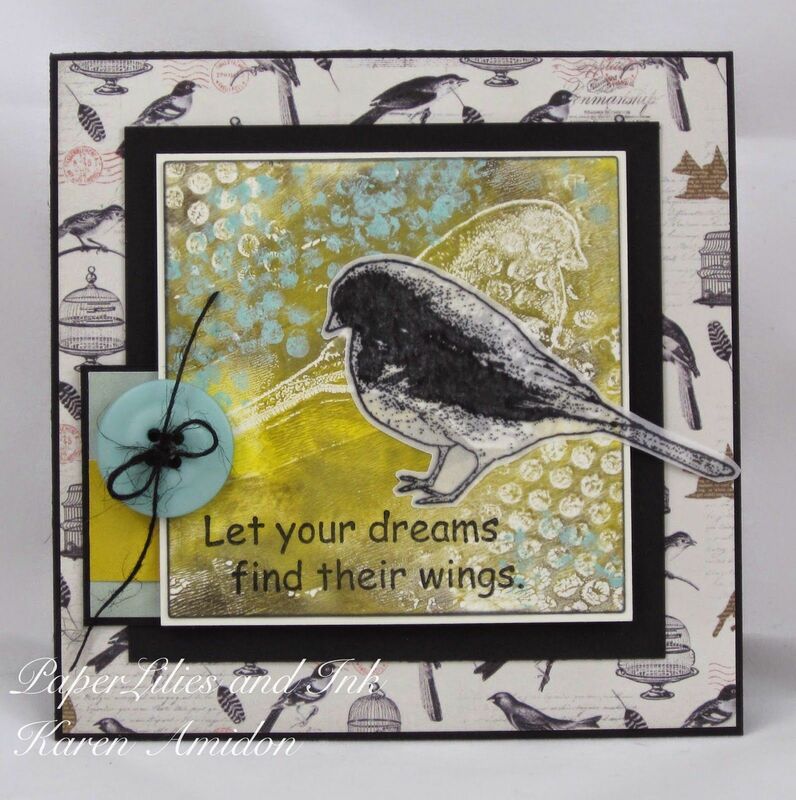 This is one of my board samples for the new release - I love this little pensive guy - he's backed with a watercolored meadow and a few die cut butterflies. 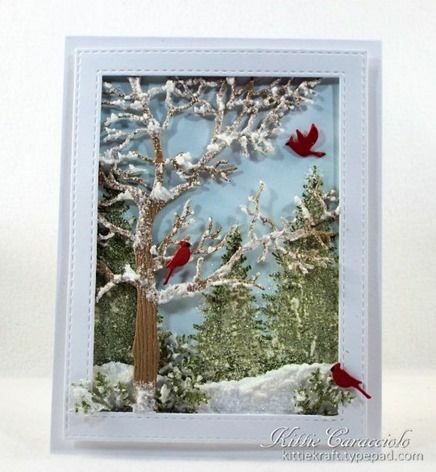 KEN OLIVER CRAFTS/ IMPRESSION OBSESSION BLOG HOP! Another fun image by Lindsay. Splashes of color is the theme at Impression Obsession. 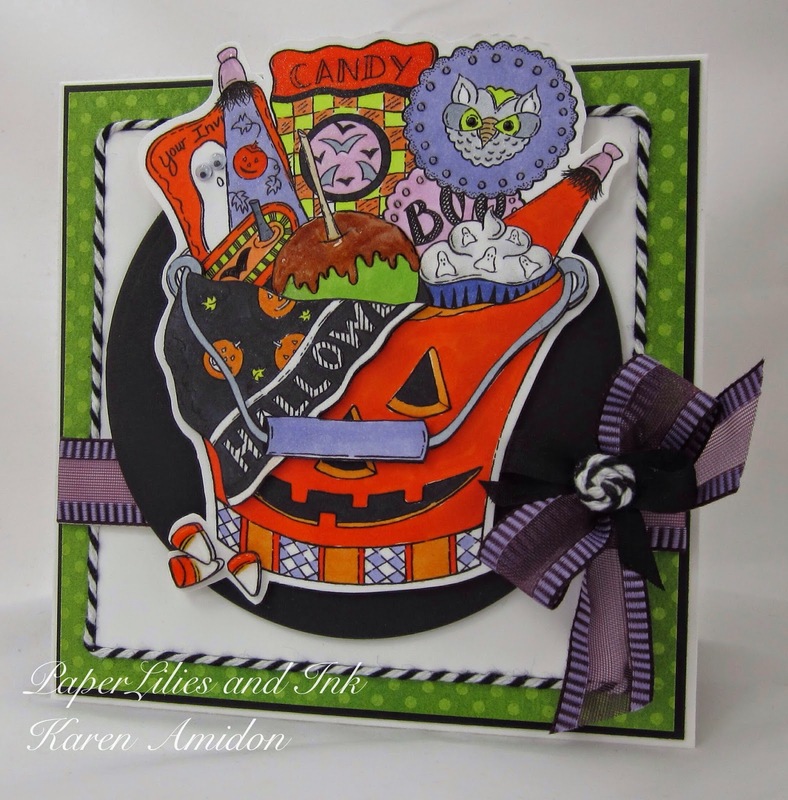 This is such a cute Halloween Bucket by Tara Caldwell. 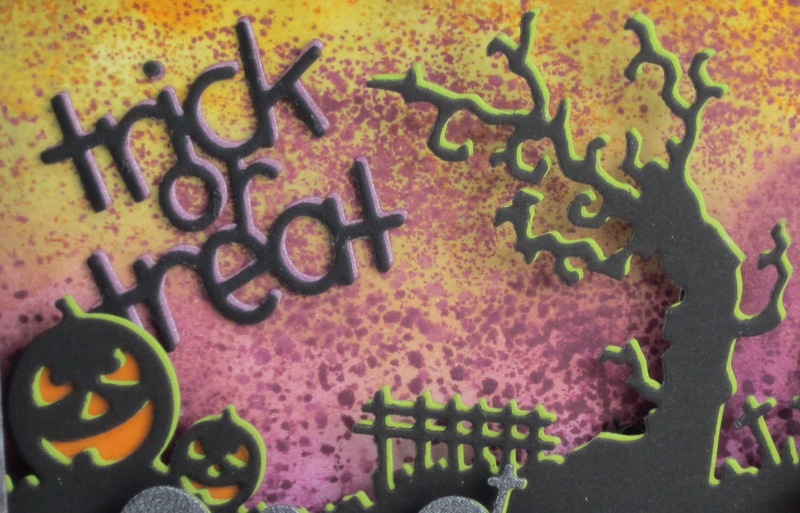 The pumpkin is filled will lots of fun goodies that I have colored up with Copics. I love the igloo being used as their backdrop! This season I seem to be saying the same thing, fast and easy! 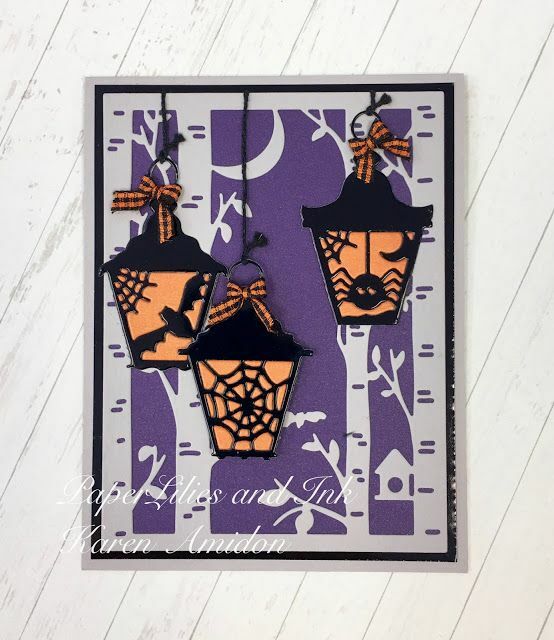 The Cat bookmarks are in disguise for the Halloween card!